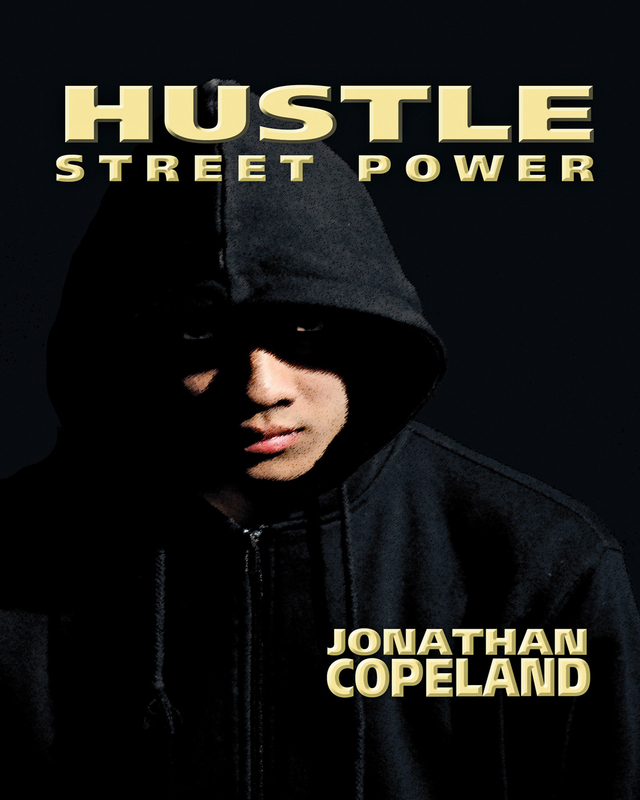 Hustle: Street Power is the captivating story of Nice Davidson, a young man near the end of his high school career who looks forward to moving on in life. When the street life that was present during his early childhood reappears in the form of his mother’s body strewn in pieces across the back porch, Nice incorporates creative thinking to find answers as he completes his educational goals. He creates a business that catches the attention of the current street king, someone who wants to take advantage of Nice’s status as the child of a previous kingpin. Nice needs to know who he can trust to have his back when he can no longer distinguish the line between friend and foe. Keywords:- Hustle, Street, Power, Murder, Mystery, Suspense, Fiction. Genres:- Fiction, Urban Life, Suspense.